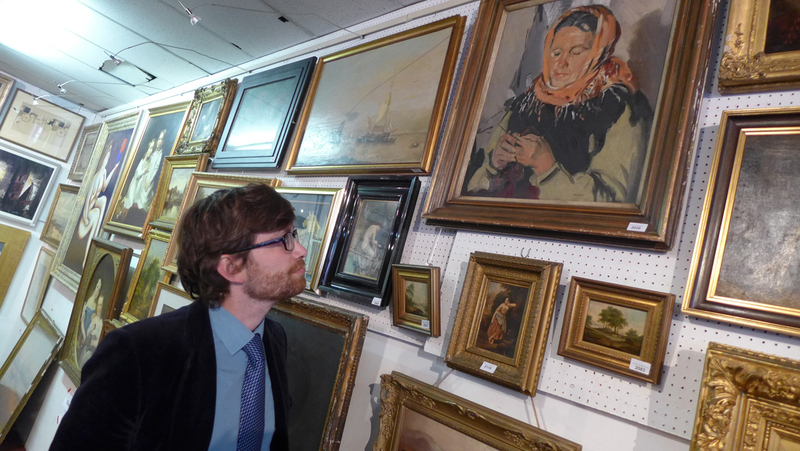 Criterion Auctioneers plans to hold regular quarterly Fine Art Sales following a successful trial at its Islington saleroom. It has held weekly sales of general antiques and collectable items since it opened in 1989 but is now expanding into specialist sales. Saleroom manager Tracy Martin said the auction house is “changing direction by running specialist auction sales in addition to the general sales”. The next Fine Art sale is planned for September 17 and features works by Banksy, Robert Motherwell, Picasso and a collection of Scottish art. Art specialist and auctioneer Charles Hoey is putting the auction together that has a particular focus on post-war British works from artists such as Mary Fedden, John Piper and Julian Trevelyan. 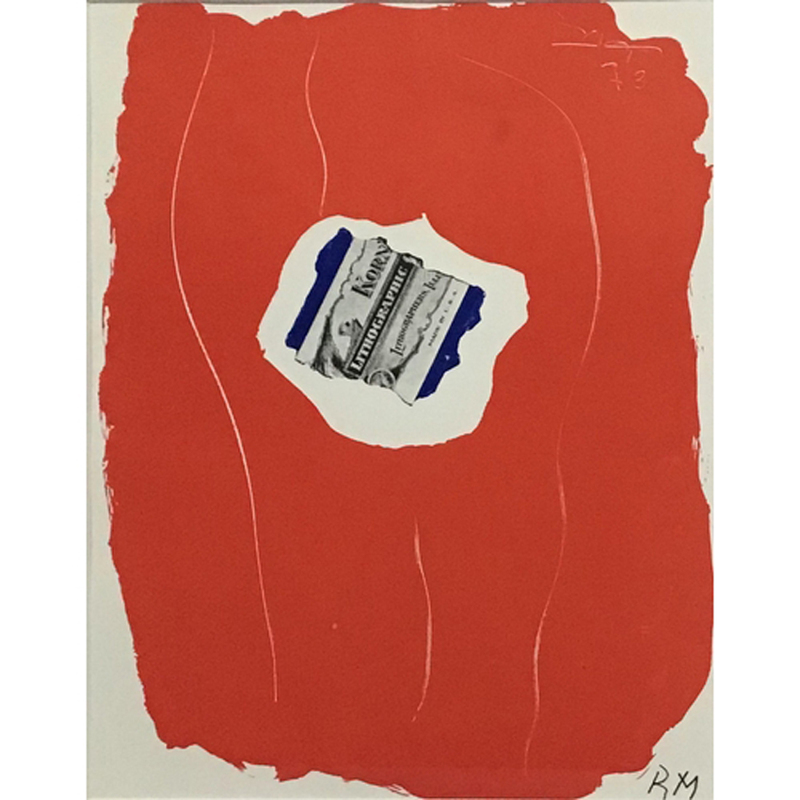 It is consigning for its next Fine Art sale scheduled for December 3.